We’re passionate about contributing to the community and giving people opportunities to develop, grow and find gainful employment. We’re also extremely committed to quality and excellence in customer service. When we decided to combine our two passions in one ambitious project, the Saniservice Academy was a natural result. 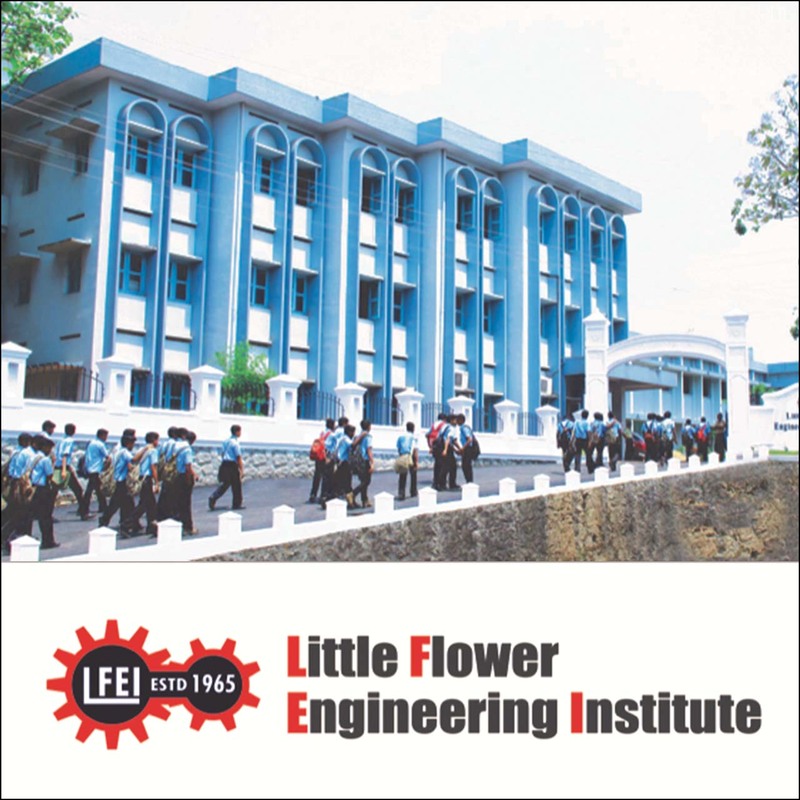 We partnered with the Little Flower Engineering Institute (LFEI) in Kerala, India, to create a training institute par excellence. Our Academy is a home for Excellence. There, we recreate complex HVAC systems within detailed environments complete with furnishing and parquetry. We train our students to navigate this warren of technical infrastructure in challenging environments. The aim is to take trainees through real-world scenarios in fully-furnished surroundings. 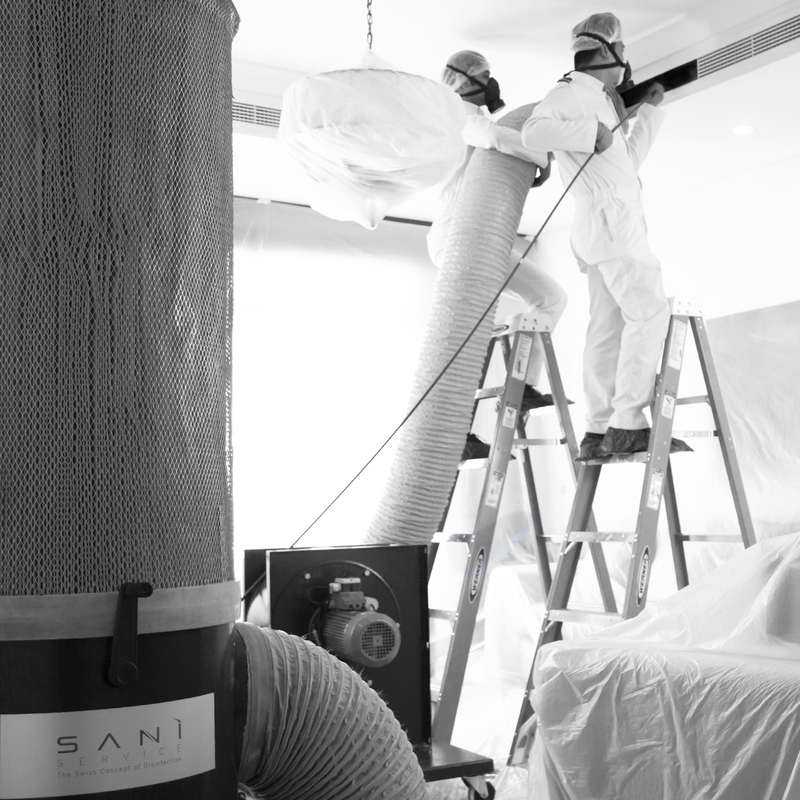 12 HVAC and duct systems of varying complexity guarantee that our students have trained on systems more complicated than anything they might encounter on the job. The Saniservice Academy also performs the value task of community uplift. It gives people a chance to learn the technical and vocational skills that help them find jobs back home and around the world. The best talent from the Academy is also given the opportunity to join the Saniservice team and a rewarding career overseas. 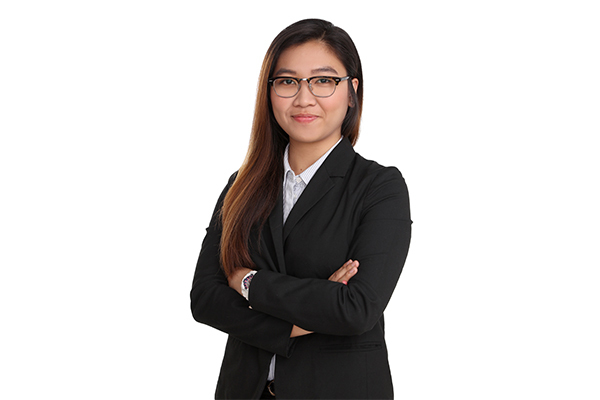 It’s this combination of community contribution and excellence that is a hallmark of Saniservice’s approach to corporate social responsibility.